David Scranton has his very own TV show on NewsmaxTV, "The Income Generation"! You can access the shows online by clicking on the link below. 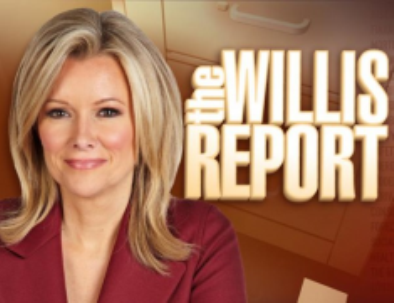 While you are in there to get your complimentary reports that are mentioned in the show. Also, not to forget, David Scranton is seen on the NYSE with Bill Griffith and Kelly Evans, on CNBC Opening Bell and Closing Bell and on Fox Business, on many shows including Gerri Willis and the top Fox Business show today, Varney&Co. Maximize your retirement and focus on income and master the "inside game" armed with a fresh perspective of 200 years of stock market history tied to the exact life cycle of the average investor. The majority of investment books today deal strictly with the external strategies to help you maximize your retirement. This book teaches you how to master "the inside game" including how to hire the best advisor for you at this point in your life. Fact: Since 2000, Americans saving for retirement have seen their nest-eggs decimated by two catastrophic stock market crashes, and the biggest financial crisis in the U.S. since the Great Depression. With the global economy still in turmoil and the potential for another market crash on the near horizon, today's generation of retirees and near-retirees can't afford to rely on outdated, stock market-based savings and investment strategies that put them at high risk for damaging losses. The good news is that they don't have to. 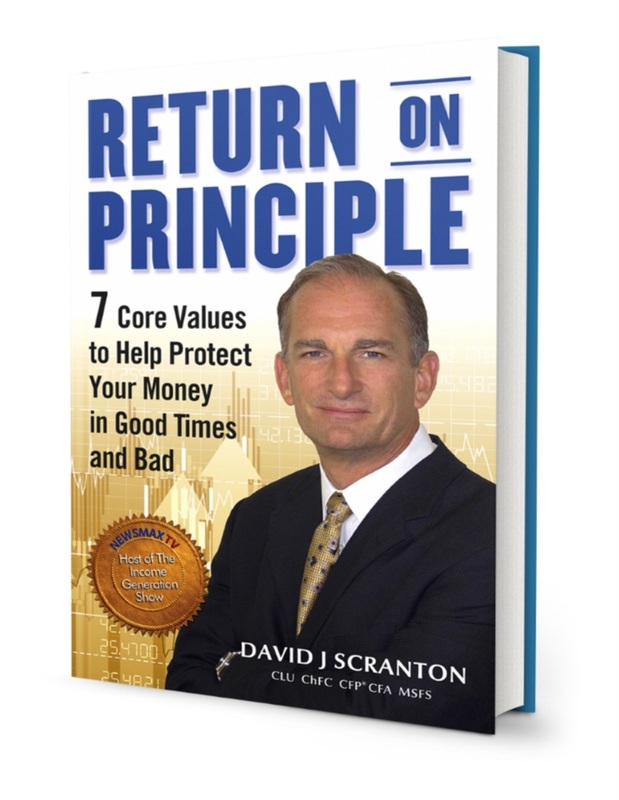 For 17 years, author David J. Scranton has been teaching investors how to protect their retirement money from stock market turmoil through non-stock alternatives designed to generate reliable retirement income and provide reasonable, strategic portfolio growth. 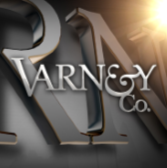 RMDs: Can You Afford a 50% Tax Penalty on Your IRA after Age 701/2? Please contact Laura for more information (860) 399-8202. Did you know we host free, fun & educational REFERRAL DINNER EVENTS for our clients and their guests? As you are aware, professionals rely on referrals to keep their business growing. We usually feel comfortable referring our landscapers, dentists, etc. However, since discussions of money matters are so personal, we tend to keep financial advisors to ourselves. Let's change that. Do you know anyone that would benefit from the years of experience and knowledge Dave and Jay have shared with you? If so, you should start referring them. Call 860-399-8202 to get all the details on how to RSVP for a referral dinner event. Remember, we want to educate your friends and family. Invite someone like you know who would benefit from hearing Dave & Jason speak about important financial topics such as quantitative easing, taxation, interest rates, caution in the markets and more!